Terre Exotique Vanilla Bean - Miam! 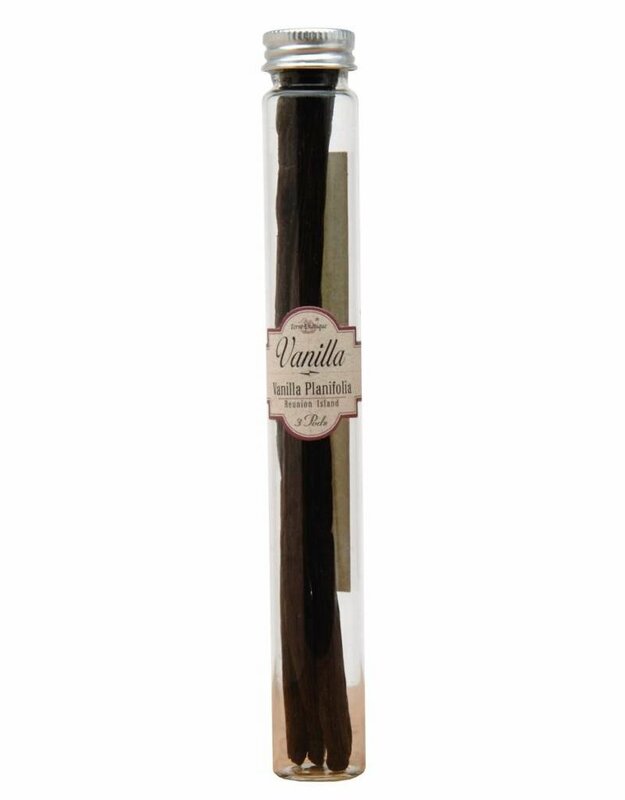 Each tube comes with two vanilla pods. 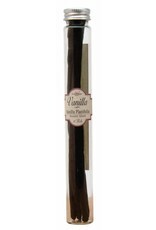 Use the stems and seeds to infuse oil or simple syrup, use in flavoring baked goods, ice cream, custards, or grind with fresh coffee for natural vanilla flavor.